This tour takes you to two destinations - the Rainforest Habitat Wildlife Sanctuary and the Mossman Gorge Daintree Rainforest. 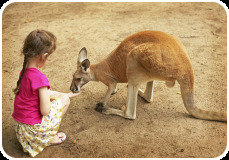 Depending on your departure time, you will either have breakfast or lunch with the animals at the Wildlife Sanctuary. 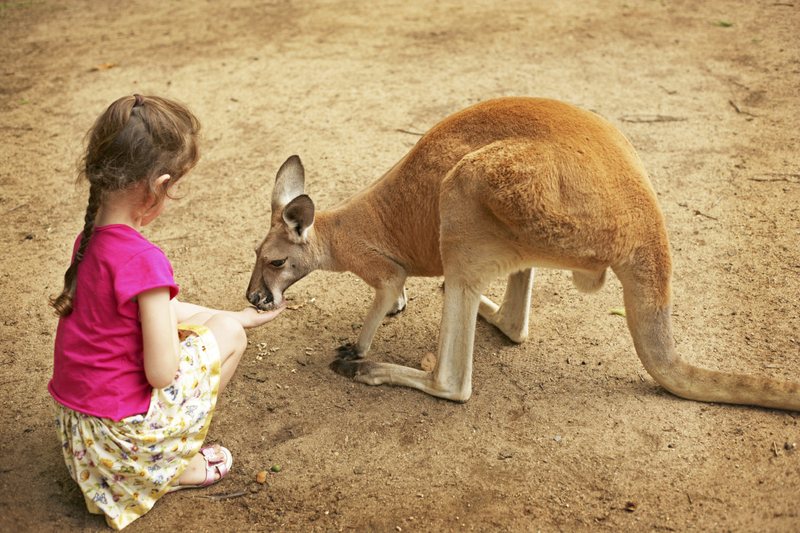 Set on eight acres of land, you can wander through three different and unique environments that depict a wide variety of animals from the surrounding rainforest, wetlands and grasslands, including crocodiles, emu, kangaroos and, of course, koalas. The second part of your Daintree experience is a trip to the Mossman Gorge, located approximately 45 minutes north of Port Douglas. Here the Mossman river winds its way through this tropical paradise, giving you the opportunity to get up close and personal with the rainforest itself. Don’t forget your camera! The price is AUD 115 (AUD 60 for children under the age of 12). More details of the tour will follow. 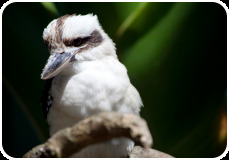 Find out more about the Daintree Rainforest or watch a video about the Daintree.